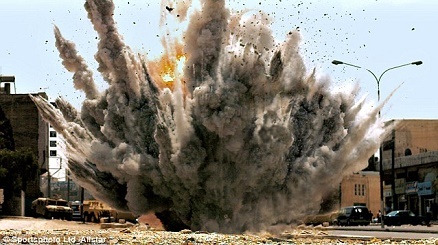 In the award-winning motion picture, “The Hurt Locker,” U.S. military bomb technicians in Iraq come face-to-face with what they termed a “body bomb,” an explosive device surgically placed inside the remains of a dead Iraqi child. The lead bomb tech discovers the surgically implanted explosives in the hapless young Iraqi’s stomach. 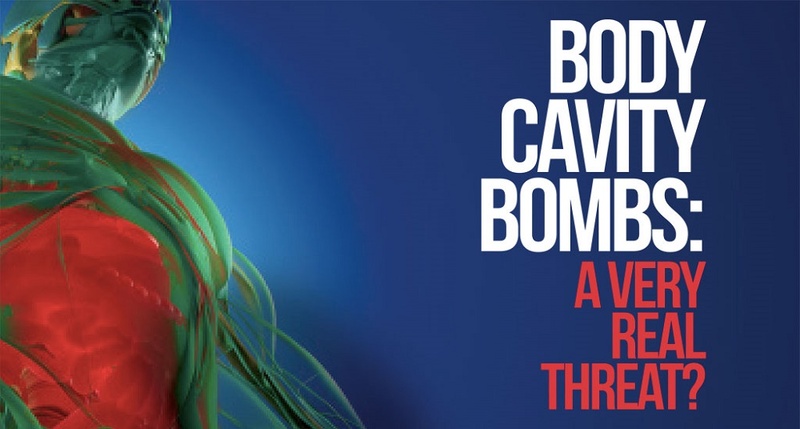 While “The Hurt Locker” is a work of fiction, the concept of body bombs is considered a very real threat to U.S. national security. The so-called “shoe-bomber” and his fellow radical islamist, the “underwear bomber” are the closest the U.S. has come to facing an actual device implanted into a live human being. Still the U.S. government’s counterterrorism officials warned American and foreign airlines that terrorists may be planning to surgically implant bombs inside the bodies of airline passengers. The threat brings new meaning to the term “suicide bomber” and “improvised explosive device,” one official told the Conservative Base. “Recent intelligence brought to light the possible terrorist scheme but no specific plot had been uncovered,” according to a press release from the U.S. House of Representatives’ Homeland Security Committee. This simulation shows how improvised explosive devices surgically implanted in a “mule” would be a threat to passenger planes. A U.S. security official told the Conservative Base that a body bomb implanted is likely to come from overseas rather than domestically and that precautionary steps have been taken internationally and in the United States to be on guard for such terrorism suspects. In August 2009, an al-Qaeda suicide bomber, Abdullah Hassan Tali Assiri, attacked and injured Saudi Prince Mohammed bin Nayef with a bomb concealed in a body cavity after passing through two airport scanners, Rep. King reported on Fox News. King and TSA officials would not say if the full-body scanners currently employed at U.S. airports would detect bombs implanted in humans. Also, there are questions as to the vulnerability of these body bombs to radio waves, cell phones or scanners. Passengers flying from international locations to the United States might notice additional security measures, including additional pat-downs and other physical screening, the TSA said in a statement. 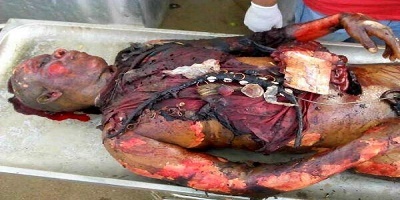 The remains of a body-bomber in Yemen last year. So far, the U.S. and Europe have not had these types of attacks. However, the security measures are designed to be “unpredictable” so that passengers might not notice the same level of activity at every international airport, according to the TSA. 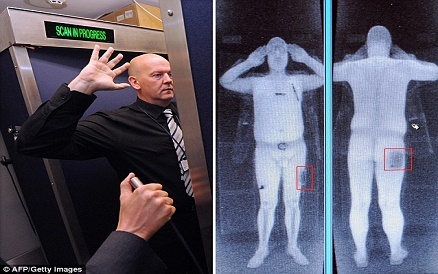 The TSA stepped up installations of full-body scanners at U.S. airports after the Christmas 2009 attempt to blow up a flight over Detroit by Umar Farouk Abdulmutallab. Abdulmutallab tried to detonate a bomb concealed in his underwear. The attempt failed as the jet, carrying 300 people, prepared to land in Detroit on a flight from Amsterdam. The reports state the passengers attacked and subdued the would-be martyr and held him for the first-responders.